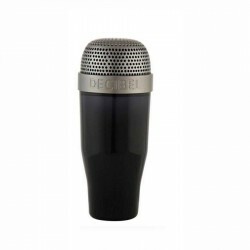 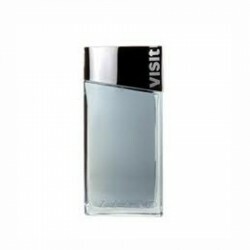 Top notes: Citron, bergamot, grapefruit and bitter orange. 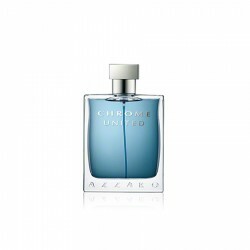 Base Notes: Cedar, amber and white musk. 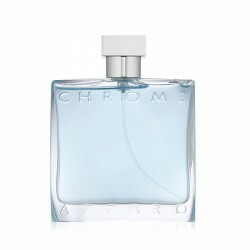 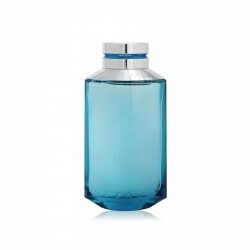 Buy original branded Azzaro Chrome sport 100 ml for men in India at cheapest price,unboxedperfumes.in offers best deals on perfumes in India. 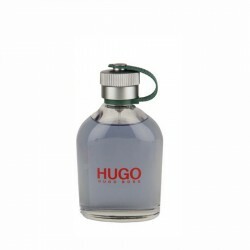 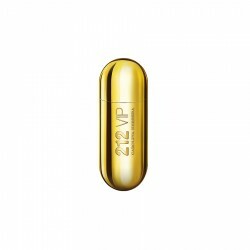 It Hugo Boss XY 100 ml for men perfume a masculine fresh green fragrance ideal for charging up your ..
Davidoff Cool Water for women perfume is a floral fragrance for women, most ideal for use in casual ..
Carolina Herrera 212 VIP 80 ml for women perfume is a luxurious sweet/vanilla perfume for women who ..